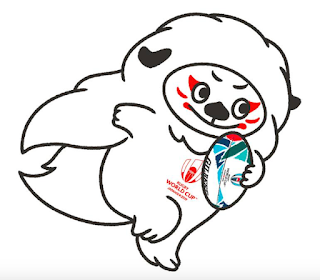 and together they are Ren-G, official mascots for Rugby World Cup 2019. 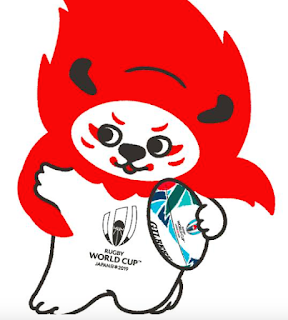 Apparently they are shishi - sacred lion-like mythical creatures that are said to bring happiness and ward off evil - and they embody the five values of rugby – integrity, passion, solidarity, discipline (yes, I know there are only four listed there - obviously World Rugby can't count). 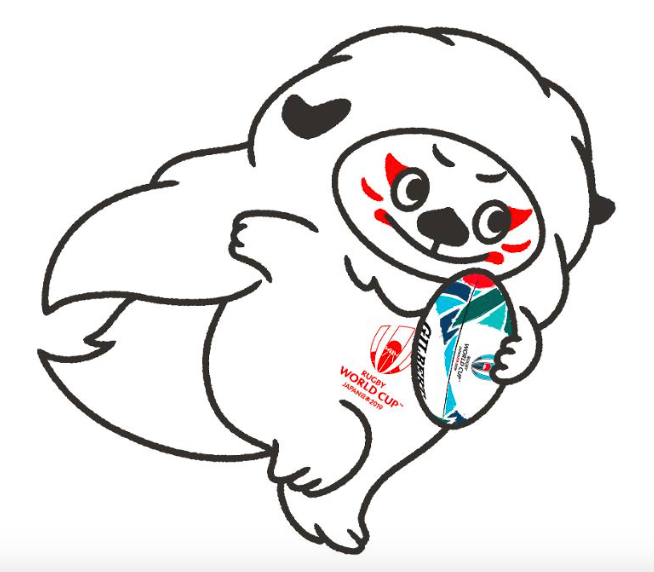 And, according to World Rugby, when Ren-G are happy they will swing their hair in a circle and break out into the Ren-G dance.